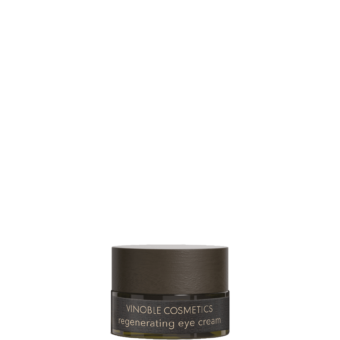 Cool and refreshing eye gel for tired-looking eyes. 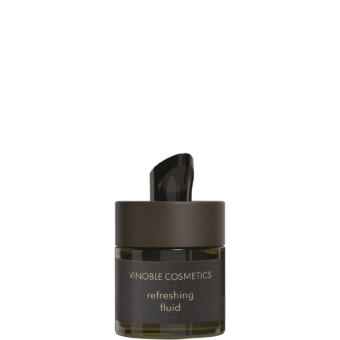 Visibly smooths fine lines and wrinkles. Rose water helps reduce puffiness around the eyes and, together with aloe vera, leaves the skin feeling cool and fresh. The tree fern extract covers wrinkles like a mesh, making the skin feel firmer in just a short space of time. Gently apply to eye contour in the morning or as required.